Made from natural materials, the raw clay is literally transformed by fire. It becomes an aesthetic object shaped for time-tested style and performance, and it can remain virtually an unchanged roof after decades of service. 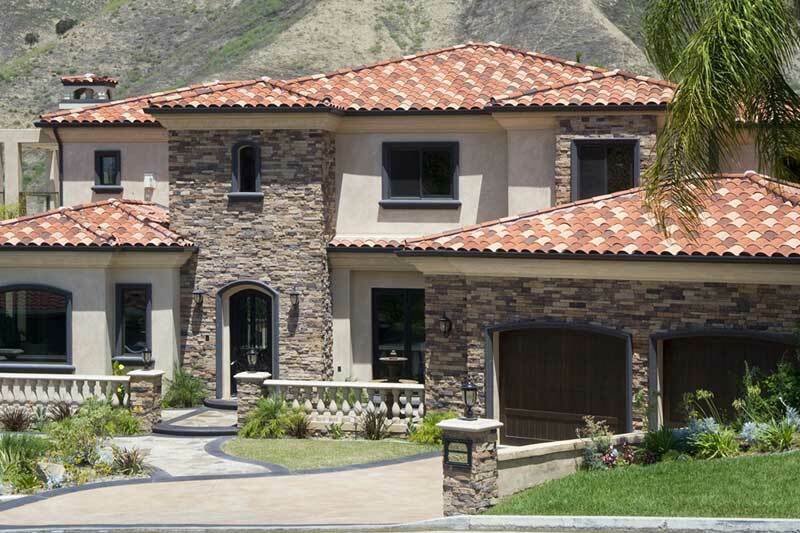 Clay tile roofs make a bold statement about a way of life and the art of living. These sophisticated roofs set elite Bay Area homes apart from the rest. A high quality product requires expert installation. Knight Roofing Services Inc are seasoned roofing contractors serving most of the Bay Area with a resume loaded with Boral roofing projects. From the shade, texture and rustic sculpted edges of Presidential Roofing Shingle Series to the staggered, authentic design, this is one decision that goes straight to the top. No other roofing has the performance, the durability and the stunning replication of real wood shakes like Presidential Series. That’s why we’re America’s finest man-made shake solution. Landmark Solaris Platinum roofing shingles have taken solar reflective roofing technology to the next level by providing residential roof surfaces with a Solar Reflectivity of 0.40 (SR40). This exceptional level of Solar Reflectivity is 60% greater than the minimum initial SR25 value required for ENERGY STAR® qualification of residential shingles and is 50% greater than that of typical solar reflective residential roofing shingles on the market today. 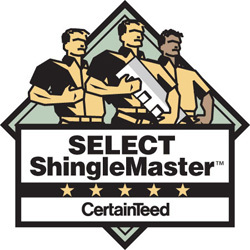 It will be a challenge to find Bay Area roofers with more experience installing CertainTeed roofing products take a look at our short list of Certainteed roofing projects below. 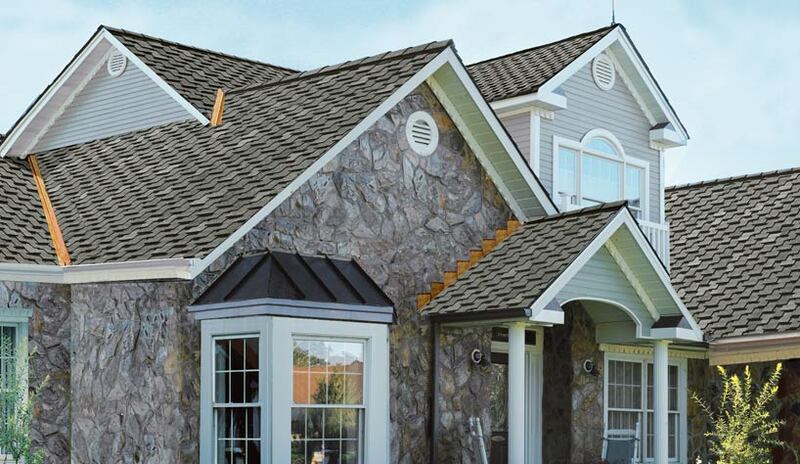 Knight Roofing Services Inc is one of the most complete Bay Area roofing contractors you can find. 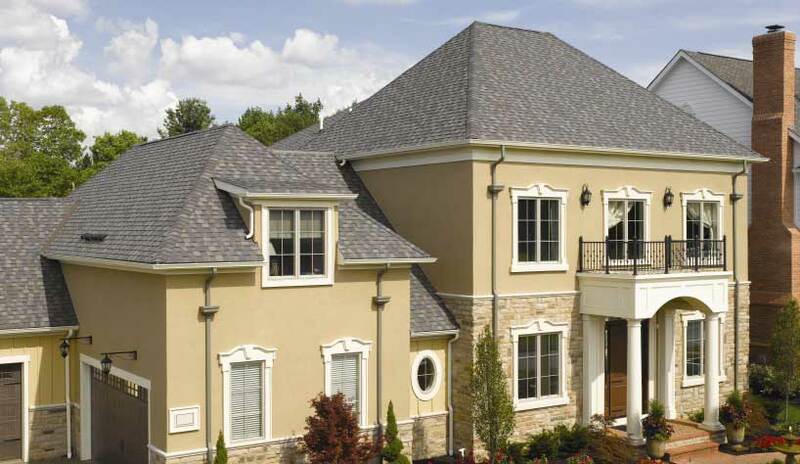 We offer the top brands in roofing products to meet almost any budget and design need. Our central Bay Area location makes it easy for us to respond to any customer needs. 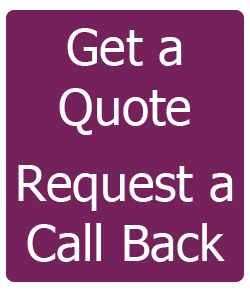 Need experienced Bay Area roofers? We’ve completed over 10,000 roofing projects. 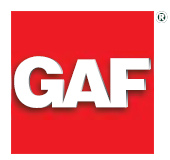 We know you can get the same roofing products from some of our competitors that’s why customer service and quality workmanship is of the utmost importance. Read our roofing reviews. Take a look at our roofing projects throughout the Bay Area. Then, give us a call for a roofing quote. 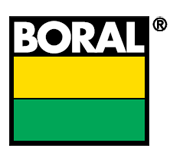 Content on this page was provided by Boral, CertainTeed & GAF. Consult manufacturer’s websites for the most current and accurate information.